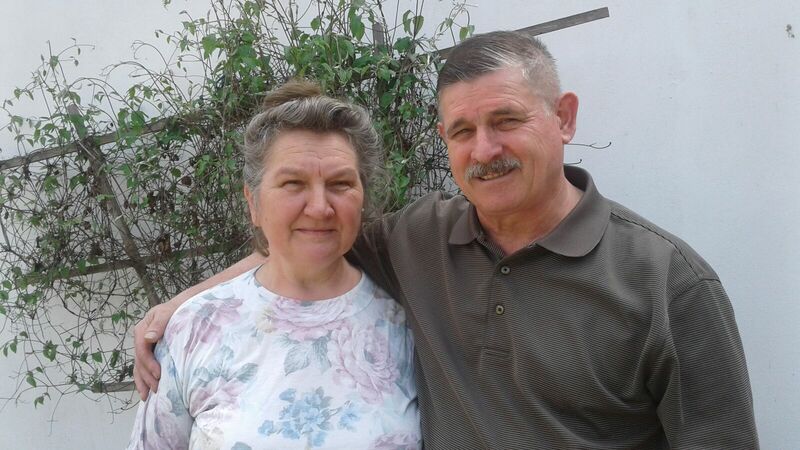 Pastor Jacob Logos and his wife, Rodica, live in Crivina, Romania. He is currently pastoring three churches: the Nadrag Baptist Church in Nadrag, the Ciresu Baptist Church in Ciresu, and the Gavojdia Baptist Church in Gavojdia. The church is Ciresu was recently remodeled by a group of young people and a few adult leaders from Maine and some from the local congregation. The physical church is now beautiful and serves the approximate congregation of 30 to 40 quite well. The church in Nadrag has been blessed by a recently formed orchestra where ages range from 10 to senior adult. The orchestra led by Pastor Jacob travels to neighboring churches and villages to minister both in song and spirit. Requests are not denied but transportation costs are high. 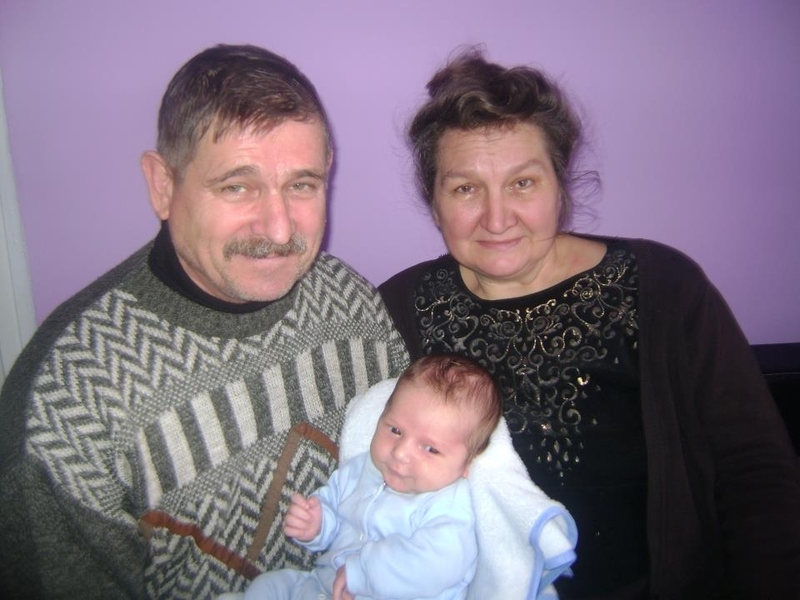 Pastor Jacob and Rodica are very respected members in their community as they are always looking to help anyone in need. To continue his ministry outreach in Jacob will need continued support from existing donors in Windsor, Maine and Windsor Memorial Baptist Church. There is an excellent opportunity to reach many that are unsaved in both Nadrag and Ciresu but additional prayer and financial support will be required to assist Jacob to accomplish this calling.